Wires and unruly lamp cords tend to mess up even the most well-planned decor. Instead of the usual snake's nest of winding cords, Cord Lamp stands upright. The design trio Form Us With Love makes a virtue out of the problem with the Cord Lamp. 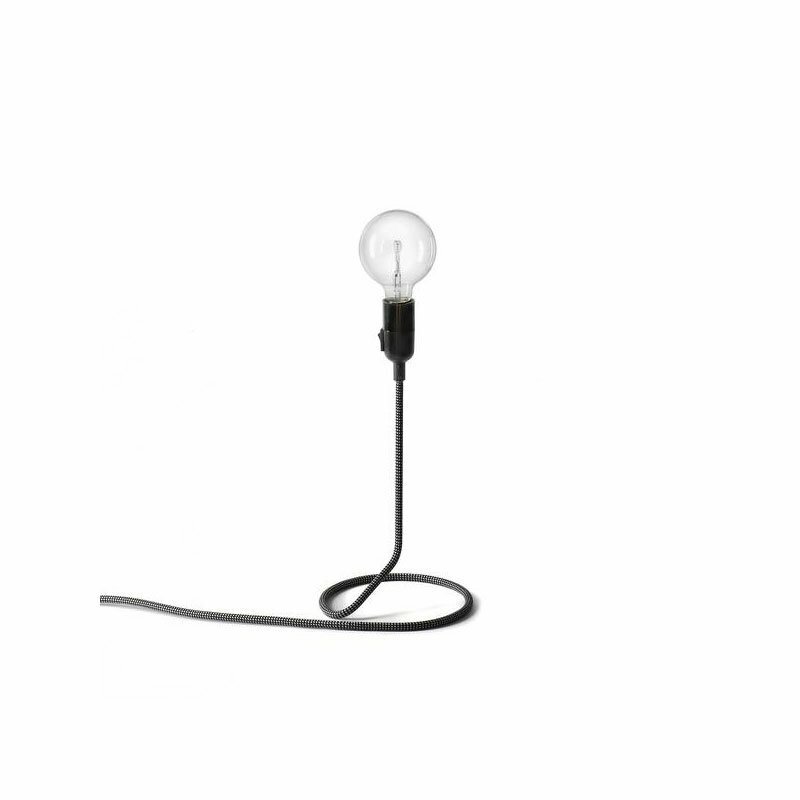 The textile cord transforms itself into a steel tube and holds aloft an over sized globe bulb, complete with dimmer and all.